A New Year and now that we’ve packed up from the festive session I have time to return to sharing more of my experiences as a grandparent. Spending most of the festive holiday with our granddaughter we had plenty of play time together and those times have inspired ideas for this blog. 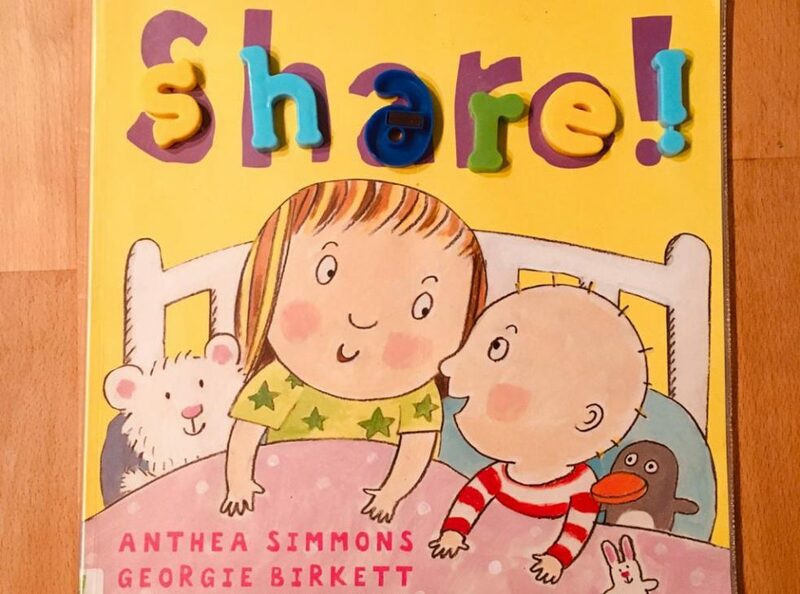 I purchased a pack of Usborne Snap cards for Daisy. Our pack of Usborne Snap cards contains 52 cards with four sets of each of the 13 different images. Each image is labelled in lower case lettering. The cards are a good size for small hands and are bright and colourful. I know that Daisy is too young to play a game of Snap but the set of cards are a great resource to help Daisy develop other skills. It was Christmas so we have the Christmas Snap cards and began play with just one set of the images. I showed Daisy one card at a time and this enabled her to become familiar with each image and for us to name any unfamiliar images for her, helping to develop her Christmas vocabulary. We then spread the set of cards out on her table so that she could look closely at all of them. This is something that you can repeat until your grandchild is really familiar with the images. For the next step playing with Daisy, I took out a second set of the images to see if Daisy could name each card again and see if she could also match each of the second cards with the ones on the table. Daisy loved doing this activity. Daisy also loves singing as she plays and these card games inspired her to sing Twinkle, Twinkle Little Star and the chorus of Rudolph The Red Nosed Reindeer as we played. Another time when we played with the cards, Daisy started to sort the cards in a different way as she decided to put the fairy on the tree card and the Santa and the presents cards together. When Daisy had played with the cards several times we also tried a memory game using just 4 cards to see if Daisy could turn over cards and make pairs (pelmanism) but we discovered that she’s too young for this game too and quickly changed the play. This set of cards has been packed away, ready for next Christmas when I hope we will be able to play games and Christmas Snap with Daisy. I’m even wondering if we can also use the cards to make up stories together. These card games don’t have to be seasonal and Usborne do have different sets of Snap cards that can all be used to develop sorting, matching, memory and language skills. I think we’ll buy another set of Snap cards – we just have to decide which set to choose.